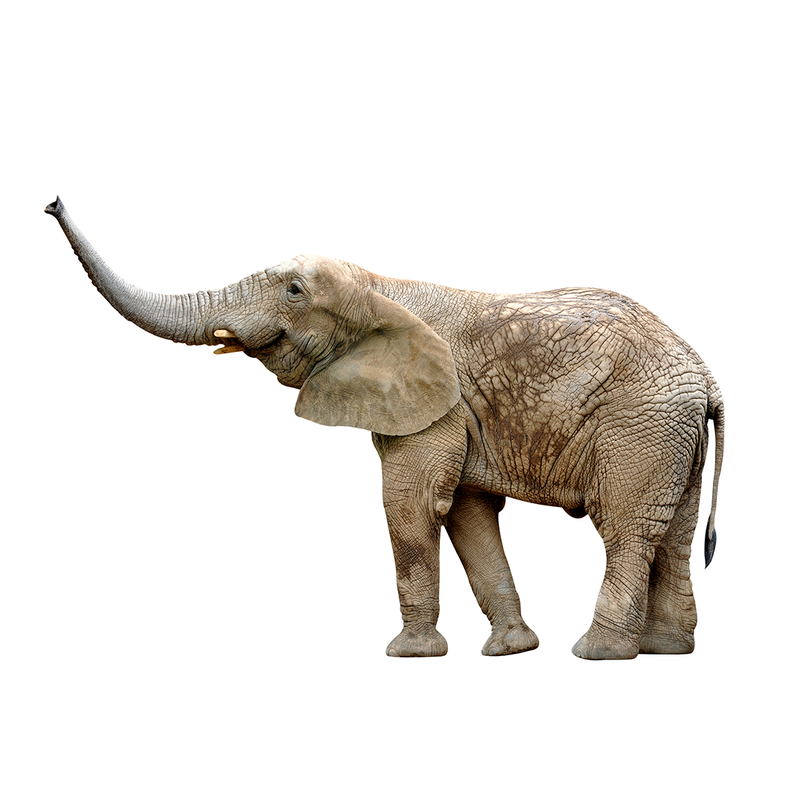 Every year, millions of dollars fund conservation efforts for megafauna – those large charismatic mammals that well … appear almost huggable, life-sized replicas of the stuffed animals we had as children. That’s hard to compete with. Nonetheless, we’re going paw-to-paw on behalf of bats – one of nature’s charismatic microfauna. Join our efforts and share the ‘Small is the New Big’ campaign where we show how bats are simply smaller versions of those large, beguiling creatures we all know and love. Did you know that bats, like lions, sleep most of the day? 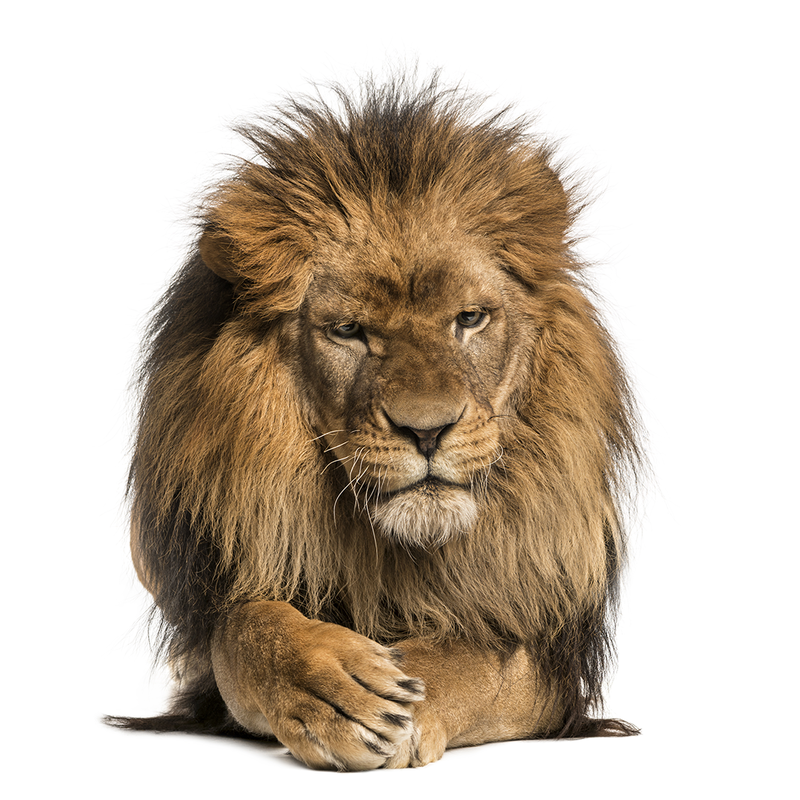 Lions spend much of their time resting and are inactive approximately 20 hours per day. Intermittent bursts of activity occur through the night hours until dawn, when most hunting takes place. Like these majestic mammals, bats’ activity climaxes at night and sleep dominates the day. Total sleep times for two North American bat species (Eptesicus fuscus, the big brown bat and Myotis lucifugus, the little brown bat) rival these 500 lb carnivores at 19.9 hours per day! 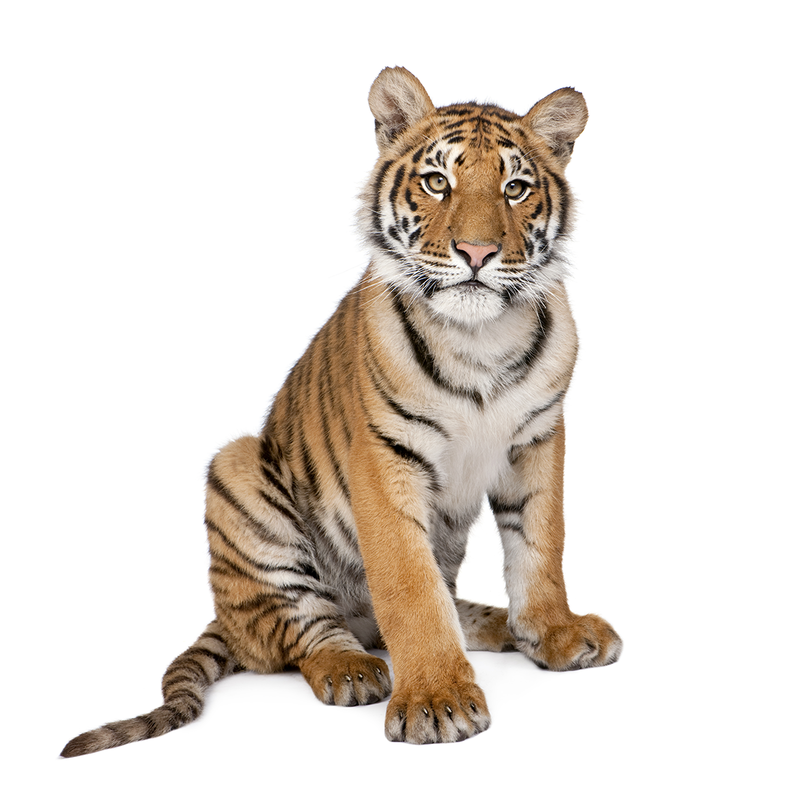 Did you know that both tigers and bats are popular animals in mythology? Tigers are among the most recognizable and popular of the world’s charismatic megafauna. They are prominent features within ancient mythology and fables, depicting everything from earth to political supremacy. Similarly, bats pervade mythos, and represent everything from symbols of longevity and happiness to central heroic figures and trickster spirits. 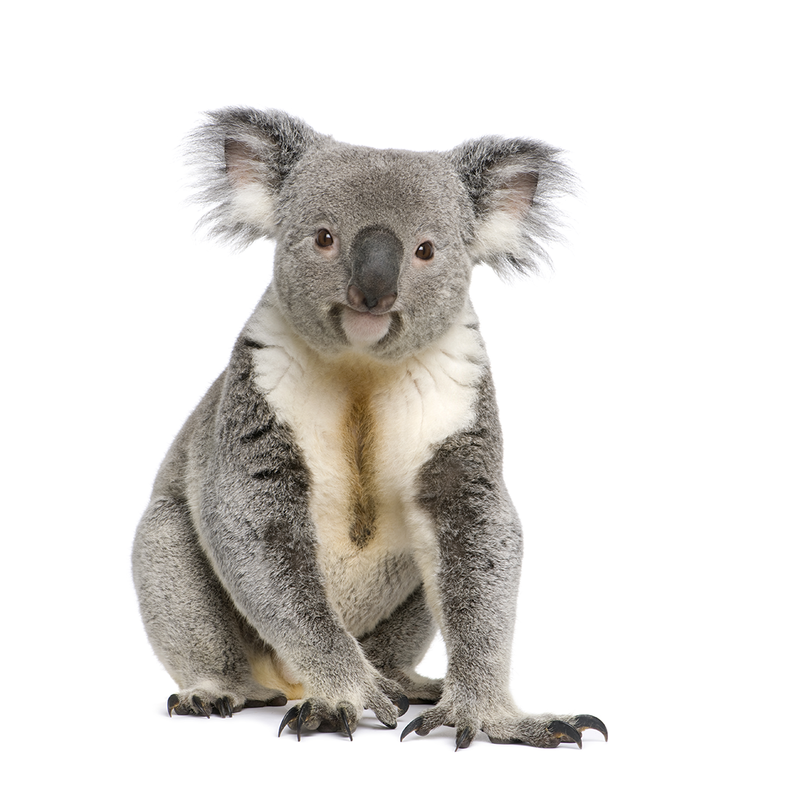 Did you know that many bats, like koalas, rely upon trees and foliage? Eight species of foliage-roosting bats inhabit North America and worldwide, more than half of the approximately 1300 species use plants exclusively or opportunistically as roosts. Did you know that Mexican free-tailed bats and cheetahs are two of the world’s fastest animals? 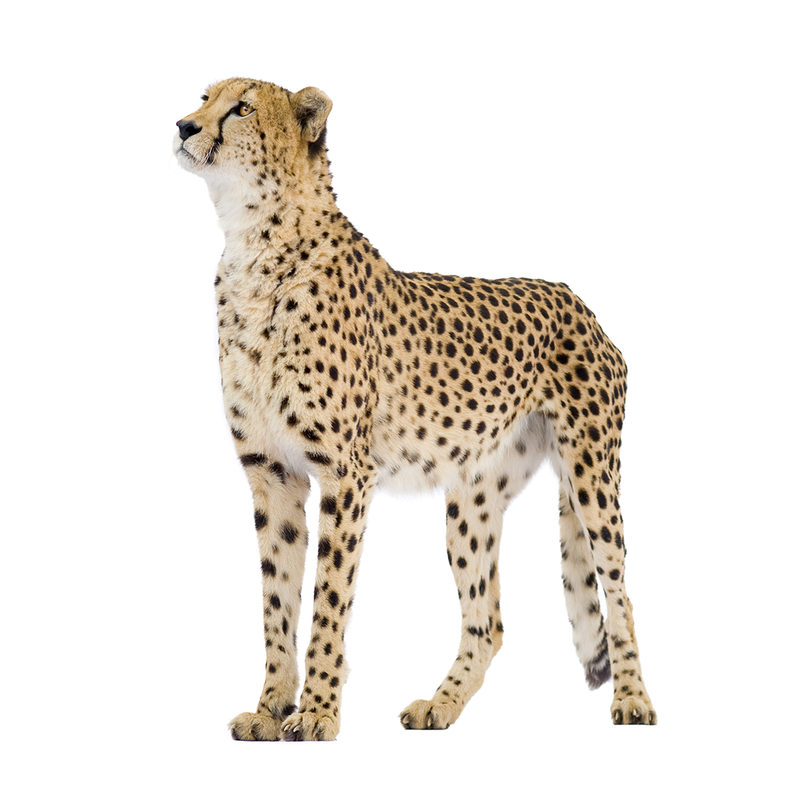 The cheetah (Acinonyx jubatus), the world’s fastest land animal, surpasses the fastest of all human 100-meter sprinters by almost 4 seconds, reaching speeds of 60-70 mph. An 11-year-old cheetah maintains the world record for the fastest 100-meter dash – 5.95 seconds (fastest human – 95.8 seconds). The Mexican free-tailed bat (Tadarida brasiliensis) rivals the cheetah at an incredible 60 mph. T. brasiliensis’ body size, wing morphology (size, shape), and musculoskeletal system (flight muscles) are specific adaptations for high-speed, energetically economic flight. Did you know that bats, like Emperor penguins, huddle together to save energy? Sociality and social thermoregulation can affect reproductive success, energy savings, and environmental temperatures (i.e., temperature of huddle or roost). 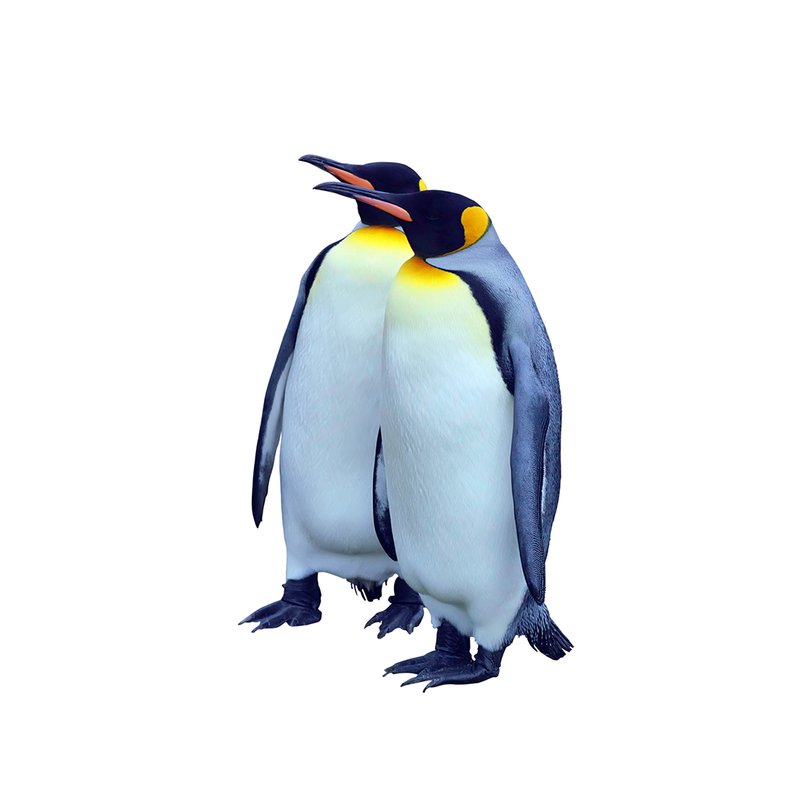 Emperor penguin huddles are dense formations that form during courtship and incubation and can comprise hundreds of individuals, reaching densities of 10 penguins per m2. Ambient temperatures within these huddles may reach 30 ℃ (86 ℉). Similarly, communal living influences the roosting ecology of bats. The presence of conspecifics can increase roost temperature by as much as 7 °C (44.6 ℉), and a positive correlation exists between the number of bats occupying a roost, maximum daily roost temperature, and energy savings. That means an individual big brown bat can save 53% of his energy budget if he roosts with 45 friends rather than by himself! Did you know that bats, like polar bears, have one of the slowest reproductive rates of any mammal? 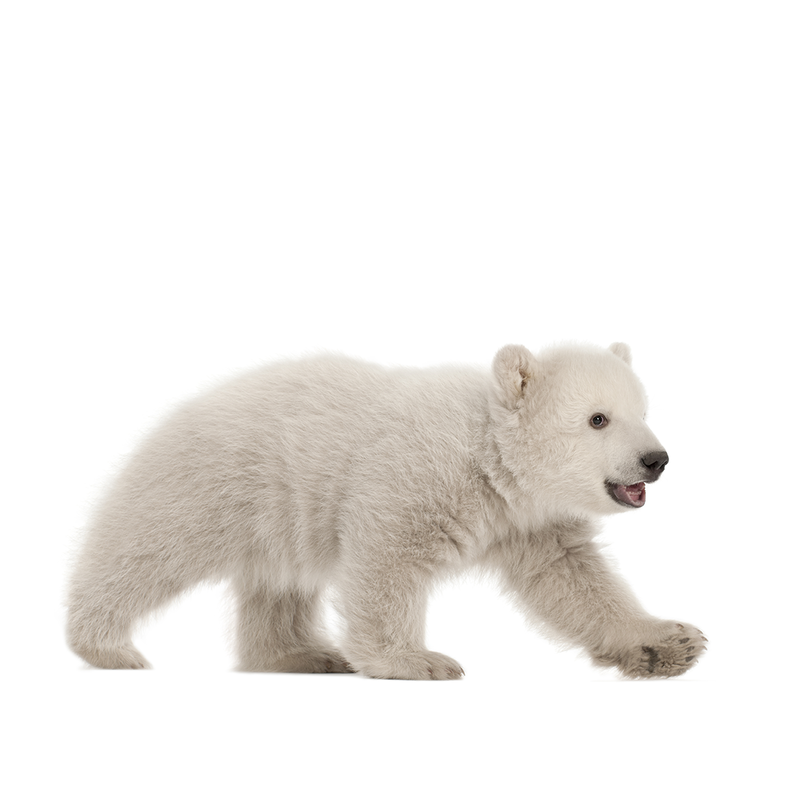 Both polar bears and bats give birth to only 1-2 young annually. That makes it very hard to recover from population crashes such as white-nose syndrome. Did you know that some mother bats, like some seal species, can find their own pup amid a huge crowd? Female Mexican free-tailed bats (Tadarida brasiliensis) give birth each year to one pup within maternity colonies that often contain several million individuals. 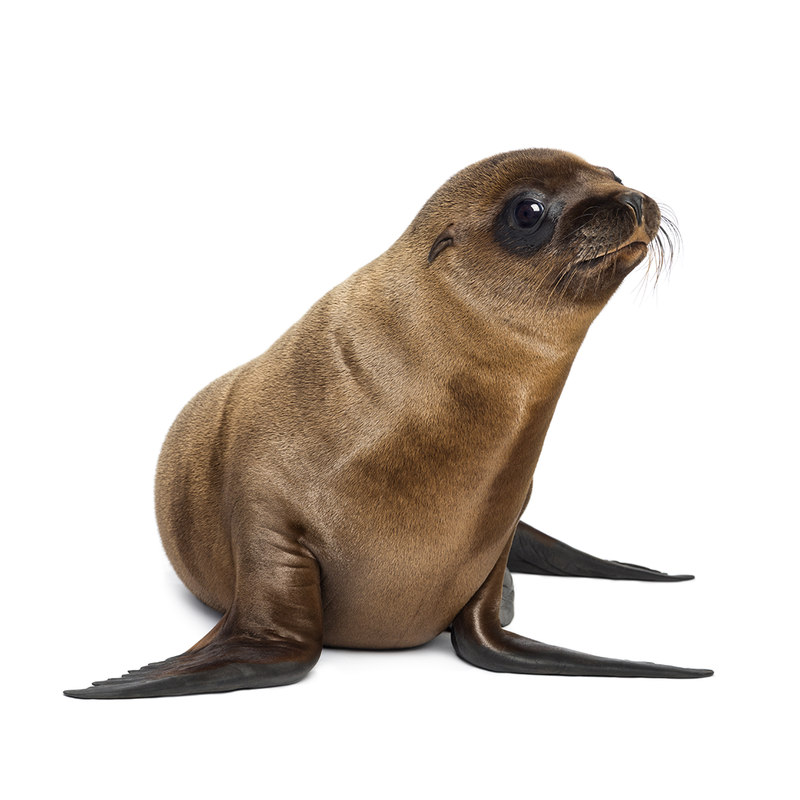 Similarly, some pinniped species (e.g., harp seals, grey seals) form large aggregations during the pupping season. Mothers alternate between foraging and attendance periods (to nurse pups) and both species employ a combination of spatial memory, acoustic (e.g., pup isolation calls, directive calls) and olfactory cues for relocation and recognition of pups. Did you know that bats, like elephants, are long-lived? The average lifespan of a bat is up to 20 years, but can reach 30-40 years. Bats live longer than any other mammal of the same body size. All microbats navigate, and most insectivorous species hunt, via echolocation. 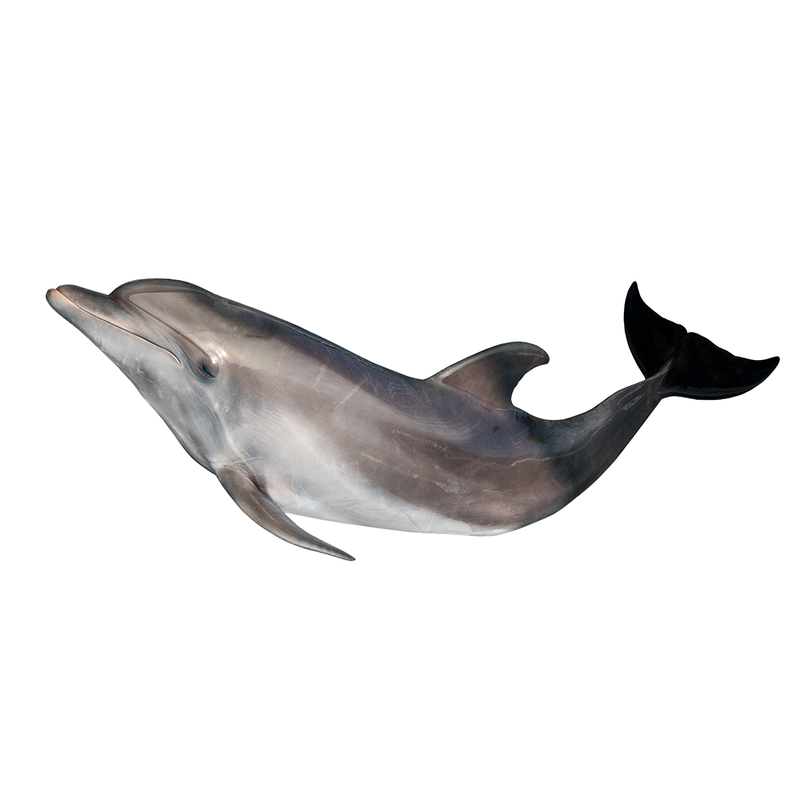 Researching and understanding the acoustic systems of bats and dolphins has contributed to the development of sonar systems and has led to significant advancements in cardiac imaging, environmental science applications, and object recognition. Did you know that bats, like giraffes, have incredible morphological adaptations that allow them to reach new heights? Wings and long appendages permit these species to reach a food resource inaccessible to other mammals. 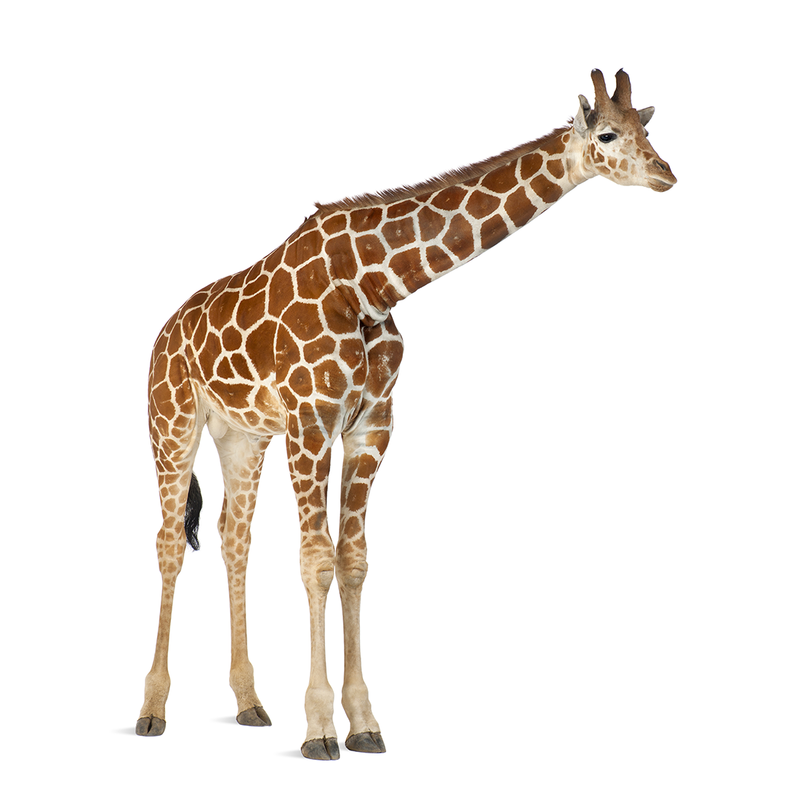 The extreme morphological adaptation, that most biologists since Darwin attribute to competition with other mammalian browsers, allows giraffes to attain foraging heights of 17 ft. Elongated limbs permit giraffes to outreach and therefore, minimize interspecific (occurring between different species) competition, particularly during dry-season bottlenecks when leaves become scarce. Similarly, the wing morphology of bats enables them to dominate the aerial nocturnal ecological niche. Most insectivorous bats forage at heights of 6.6-98.4 ft., and some molossids hunt at altitudes of 1300-2900 ft. Groups of Mexican free-tailed bats (Tadarida brasiliensis) fly at speeds averaging 25 mph, at altitudes greater than 9842 feet above ground level. The colony of T. brasiliensis at Carlsbad Cavern forages at an altitude of 2460 ft in a space of nearly 960 cubic miles! Did you know that most bats, like anteaters, consume vast quantities of insects? Approximately 70% of the world’s extant bat species, and 91% of North American species, are insectivorous. 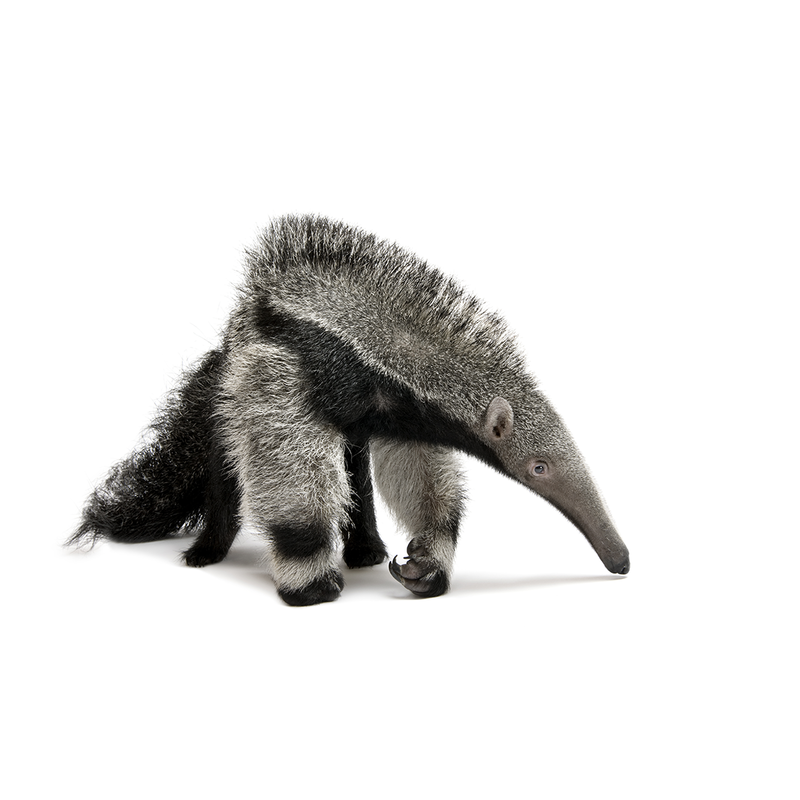 Anteaters consume vast quantities of ants and termites daily. Like anteaters, bat species exhibit insect preferences. For example, Corynorhinus rafinesquii (Rafinesque’s big-eared bats) and Plecotus auritus (brown long-eared bat) are moth specialists, and Myotis blythii (lesser mouse-eared bat) and Antrozous pallidus (pallid bat) often consume Orthoptera, including crickets and katydids.